On March 29th, Cooper hosted the ASCE 17th Annual Executive Forum for Younger Members. On March 24th, members of the Cooper ASCE student chapter aided another Metropolitan student chapter, CCNY, for a park cleanup at Fort Independence Playground, Bronx. 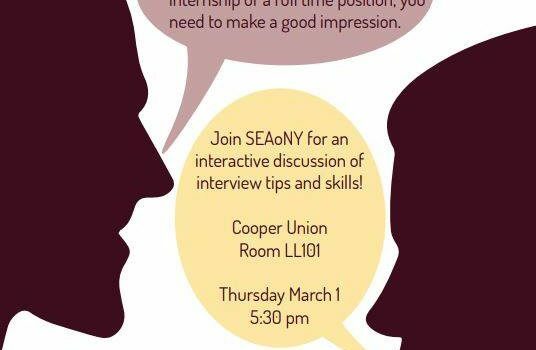 On March 1st, representatives from SEAoNY came to Cooper to aid students with their interview skills. 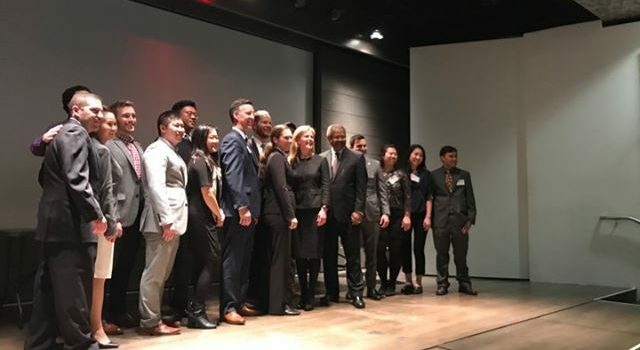 On February 19th, students from the Cooper ASCE student chapter volunteered at the Metropolitan Section Kids Day event at the New York Hall of Science. On February 13th, three representatives from Mueser Rutledge came to Cooper to give a presentation on their company and its projects. 15 students attended. On January 30th, Cooper hosted a representative from AKRF to give a presentation on the company and its projects. 15 students attended. On January 23rd, Cooper had it’s first general meeting of the spring semester where we discussed the upcoming events.